26 South Oakwood, STUDIO AVAILABLE 5/26/2020. Rented for coming school year. SPACIOUS STUDIO APARTMENT CLOSE TO CAMPUS. 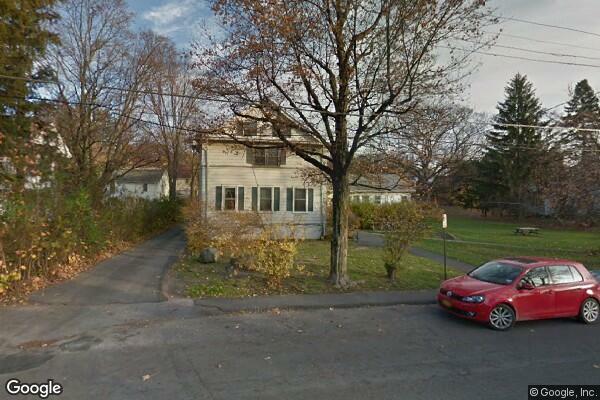 RENTED NOW TIL 5/23/20 Located in New Paltz, NY, This great student rental features 1 bedroom and 1 bathroom.